Lead Category Archives — Illinois Personal Injury Lawyer Blog Published by Illinois Personal Injury Attorneys — The Collins Law Firm, P.C. Michigan’s Attorney General has criminally charged more than 50 people over the deplorable government behavior that stripped the families of Flint of their clean water from Lake Huron, and substituted dangerous, lead contaminated water from the Flint River. And now the Attorney General has just filed the most significant charges of all: he has charged the State’s Director of Health and Human Services (HHS) with felony manslaughter, and the State’s Chief Medical Executive with obstruction of justice. The HHS Director, when informed that the contaminated water might have led to an outbreak of Legionnaire’s disease that ultimately took the life of an 85 year old man, is shockingly alleged to have observed that, “everyone has to die of something”. And the Chief Medical Executive is alleged to have threatened to withhold funding from a community health organization if it did not stop searching for the source of the Legionnaire’s outbreak. How Many People Got False Assurances from Faulty Lead Testing? 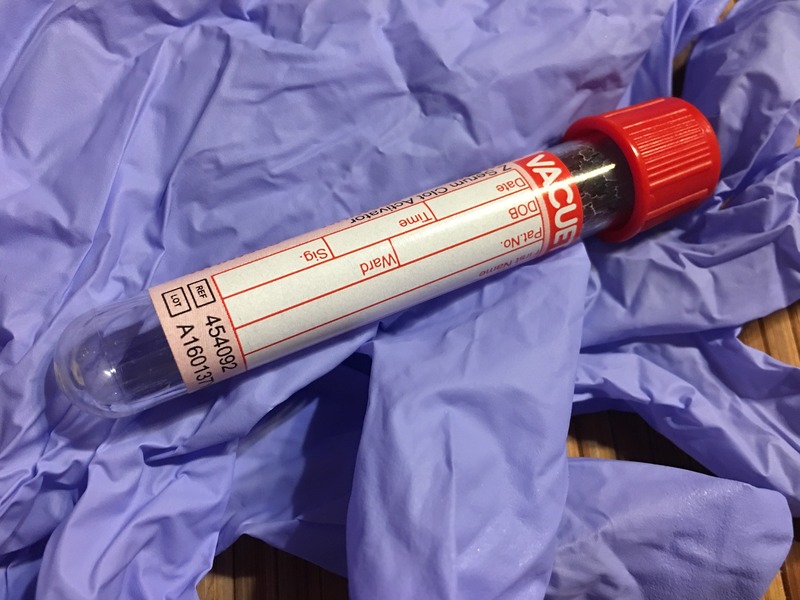 The FDA has just issued a warning that certain tests for lead in blood drawn from patients’ veins since 2014 may have falsely assured those patients that they were not suffering from lead contamination when, in fact, they were. The suspect tests were those typically conducted in doctors’ offices, and using a testing method associated with a company known as Magellan Diagnostics. In this very early stage of the FDA investigation, much is not clear, such as: how many patients are potentially affected, and why the suspect results seem confined to blood drawn from veins, and not via the typical finger-pricking method. Blood is typically drawn by doctors from patients’ veins only to confirm results obtained via finger-pricking which suggested an unacceptably high lead concentration in the blood. This, of course, raises the concern that patients whose doctors drew blood from their veins because of a concerning finger-prick test may actually have had dangerous levels of lead in their blood, but received false assurance that there was no problem as a result of the faulty Magellan Diagnostics test. Plainly, the stakes are very high here: Lead in the human body has been proven to cause a variety of serious health consequences, including developmental delays in young children. There is no safe level of lead in the human body, thus making the accuracy of testing for lead in blood, especially in children, vital. Yes. You read that correctly. First, the State of Michigan and City of Flint took away Flint residents’ clean water. Then they substituted lead-contaminated water. Now, the City of Flint has just sent notices to 8,000 Flint residents threatening that, if the residents don’t pay for the lead-contaminated water, Flint may evict them from their homes. Government deliberately tries to hurt citizens, and then demands that they pay for the privilege. 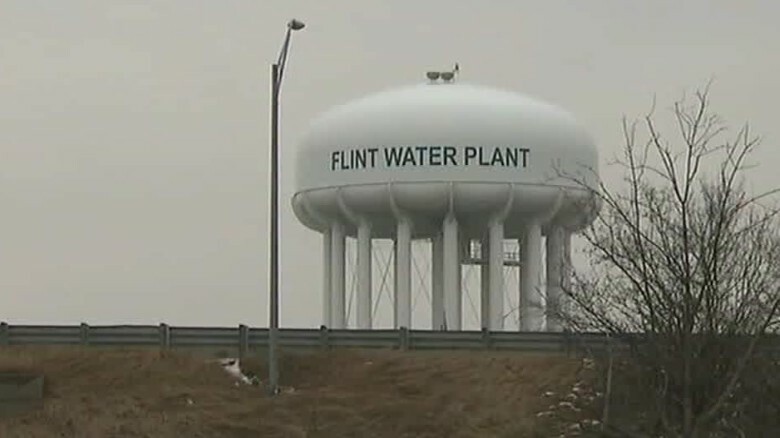 I don’t know whether this awful behavior is explained by (more) racism directed to the (mostly African American) residents of Flint, or by the most clueless and callous government bureaucracy imaginable. Or both. For the moment, anyway, it doesn’t matter. It needs to stop. And whoever had the idea to bill people for poisoned water needs to get fired. And, let’s not forget, the people of Flint still need clean water. 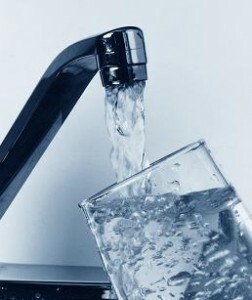 A court has recently approved a settlement that would provide new (non-lead-contaminated) pipes to deliver water to the residents. Wonderful. Now, the people in charge need to start treating the residents of Flint like the full-fledged human beings and Americans that they are, and get the new pipes installed ASAP. TEST ILLINOIS SCHOOLS FOR LEAD IN THE DRINKING WATER: PROTECT THE KIDS…..AND STOP BICKERING ABOUT WHO PAYS FOR IT! This is about how to send the right message to a company that is alleged to have willfully endangered the health of workers. It’s OSHA’s job to take this seriously. Because, as we have known for a long time, lead is a toxic chemical, and the health consequences of exposure to lead are quite serious. There are, of course, a thousand reasons, but none more revealing of what’s broken about our government than this: While every branch of our government-Executive, Congressional, Judicial-has been working overtime to deny basic environmental protections to American citizens, when these same officials are threatened by contamination in their environment, protection for them arrives swiftly and surely.